Thank you for visiting www.moveoutloud.com (our “Site”). We appreciate the opportunity to interact with you on the Internet and are committed to protecting and safeguarding your privacy. The purpose of this Privacy Statement is to inform you about the types of information we might collect about you when you visit our Site, how we may use that information and whether we disclose that information to anyone. Except as disclosed in this Privacy Statement, we do not sell, trade, rent, or otherwise retransmit any Personally Identifiable Information we collect online unless we have your permission. Any Personally Identifiable Information you provide to us will be used for your purchases and retained in hard copy form of the original invoice as well as within our database system, which generates our invoices. In other words, we’ll protect your personal information, we do not share your email or anything other personal information with anyone. 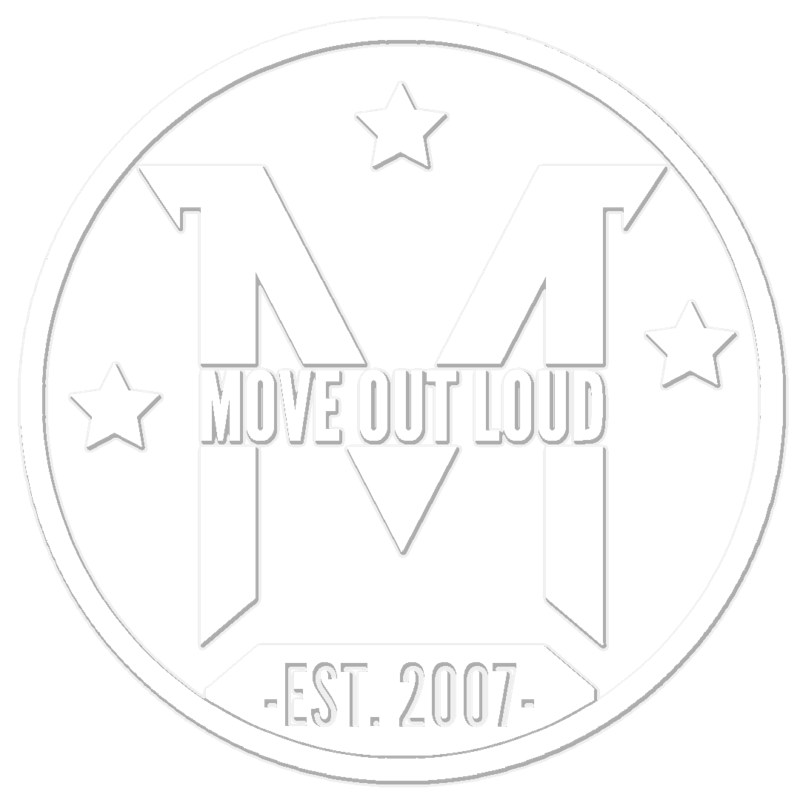 If you have any concerns about our use of your information or about this Privacy Statement, please send an e-mail studio@moveoutloud.com. We will make every reasonable effort to address your concerns and remedy any problems you bring to our attention. This Privacy Statement was last revised on September 1, 2018.